Attention Investors and Bargain Hunters. 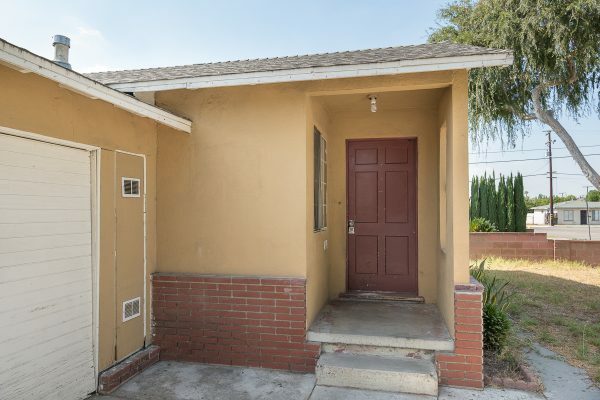 We have a whole house (not a condo) for under $430,000. Here is an investor’s dream come true. 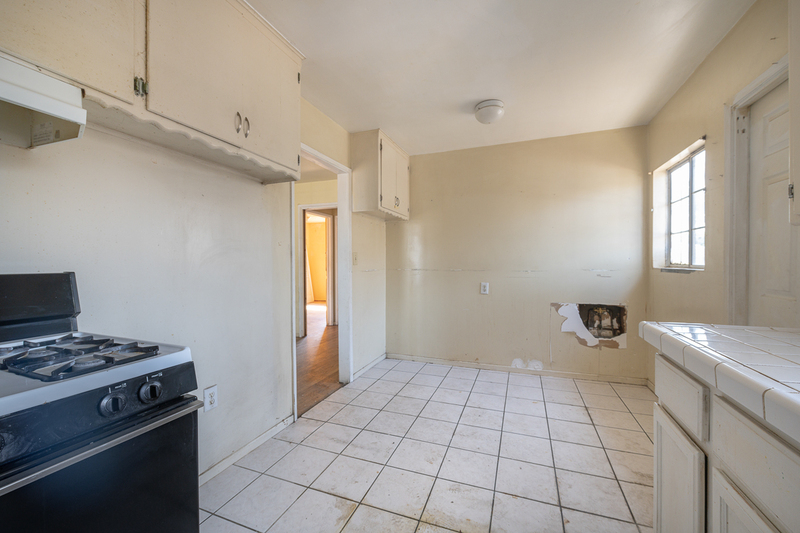 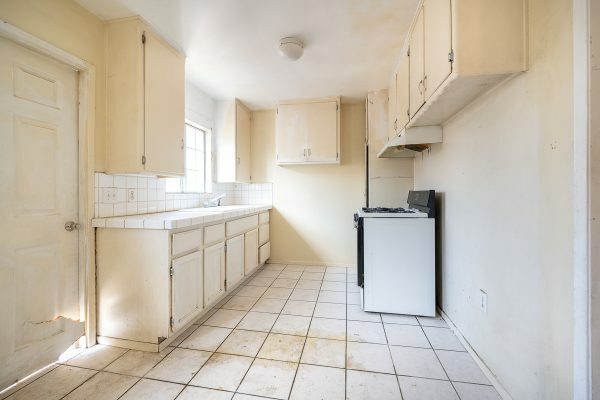 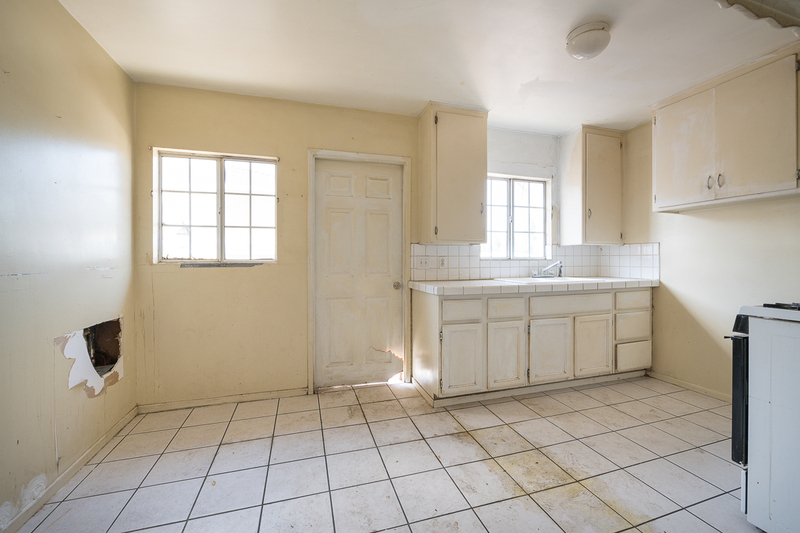 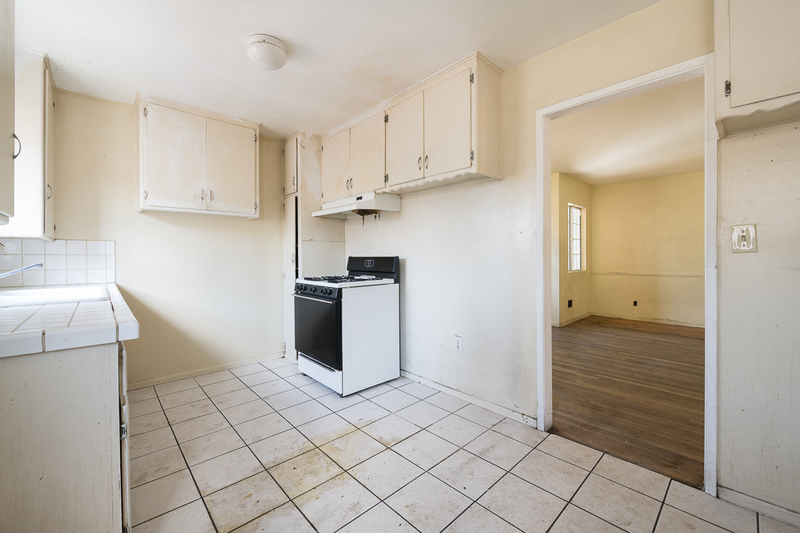 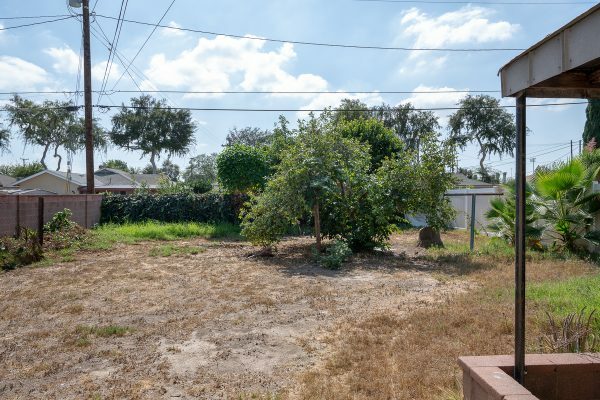 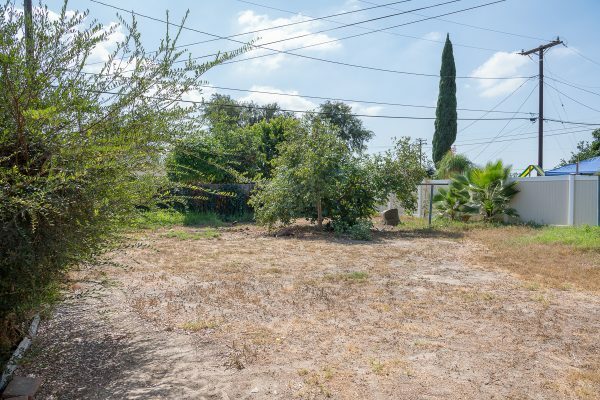 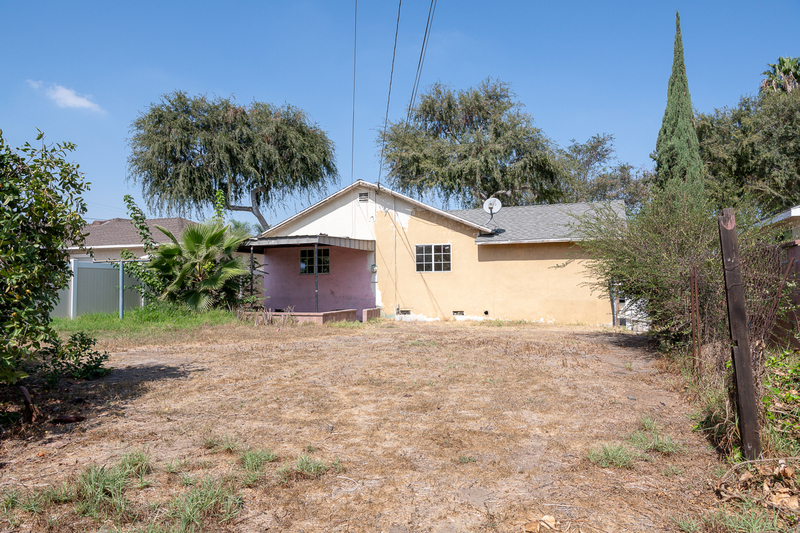 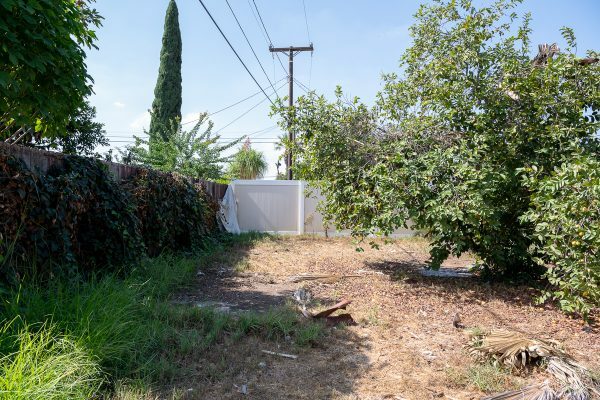 This home need some TLC, but has real opportunity in an up and coming first-time buyers neighborhood still at affordable pricing. 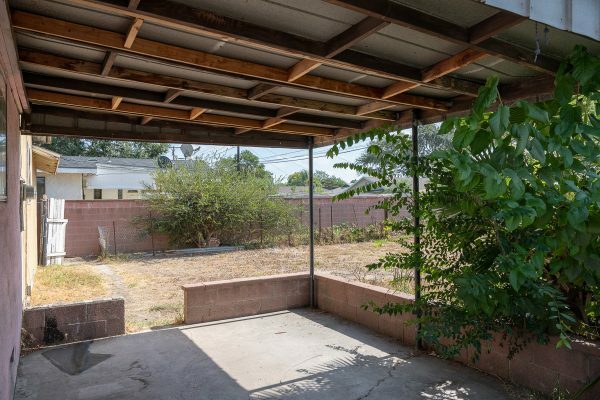 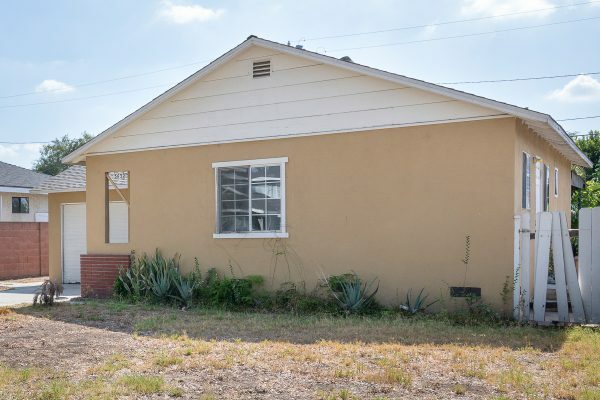 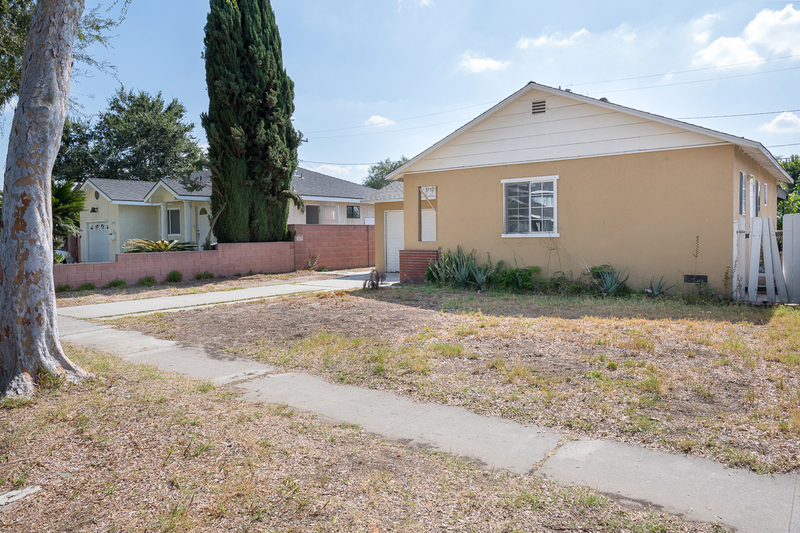 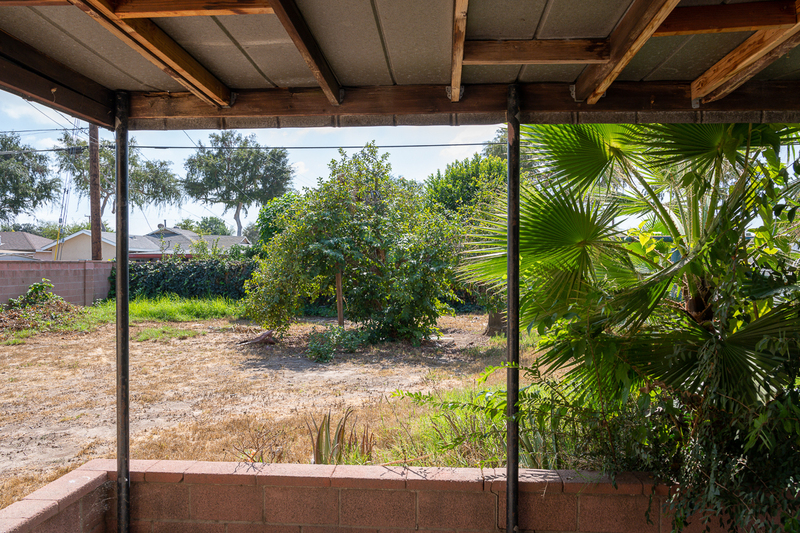 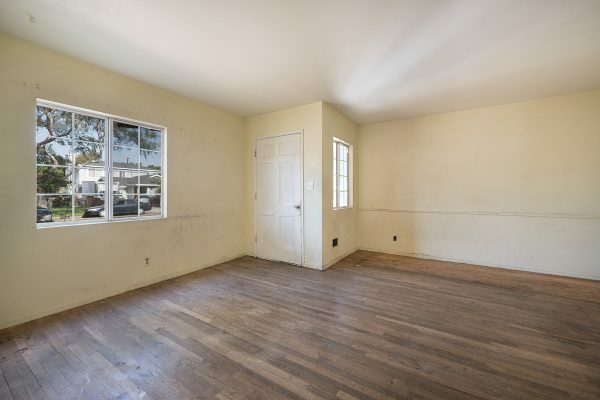 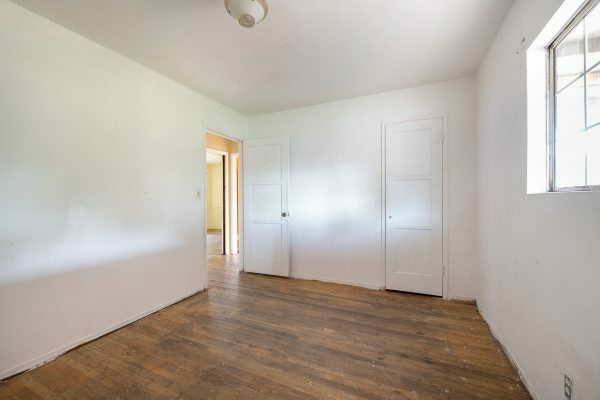 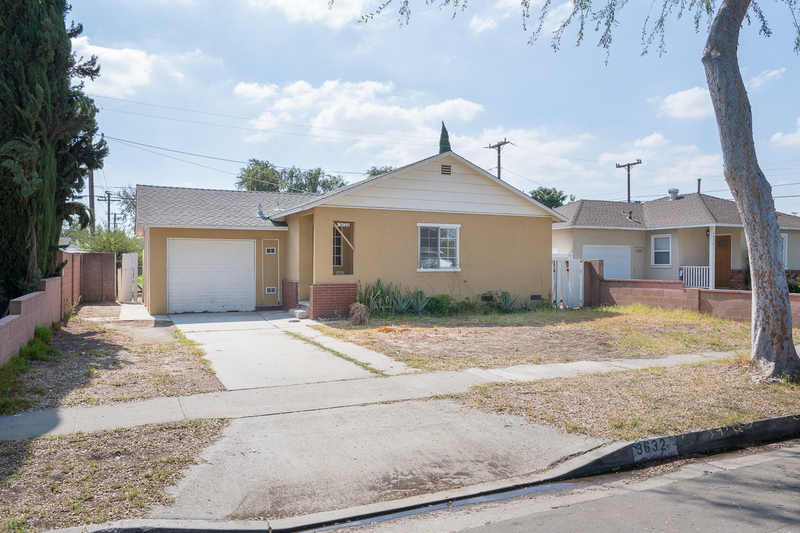 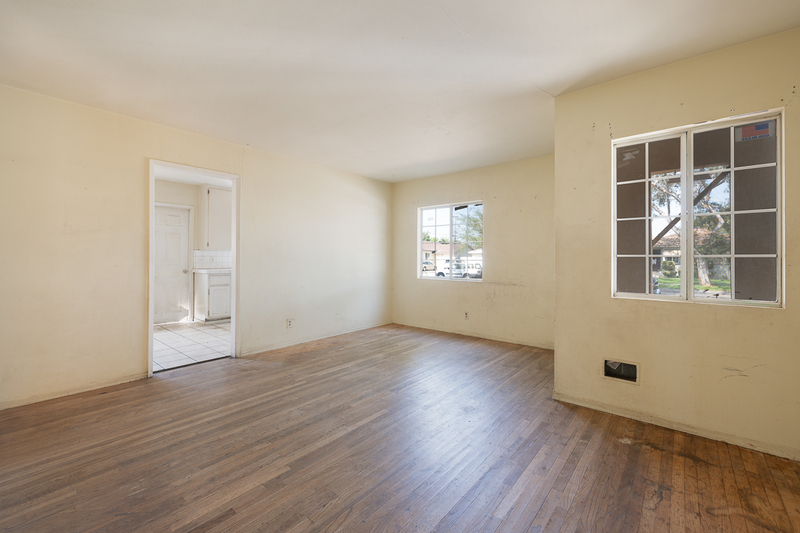 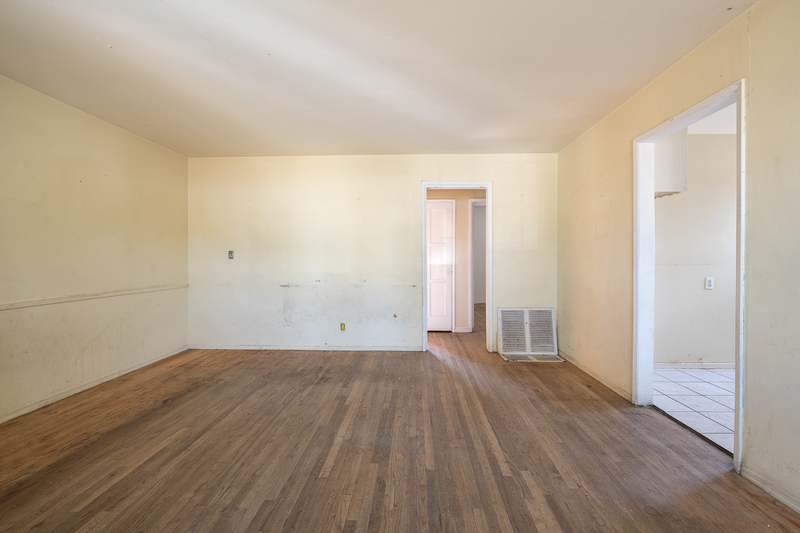 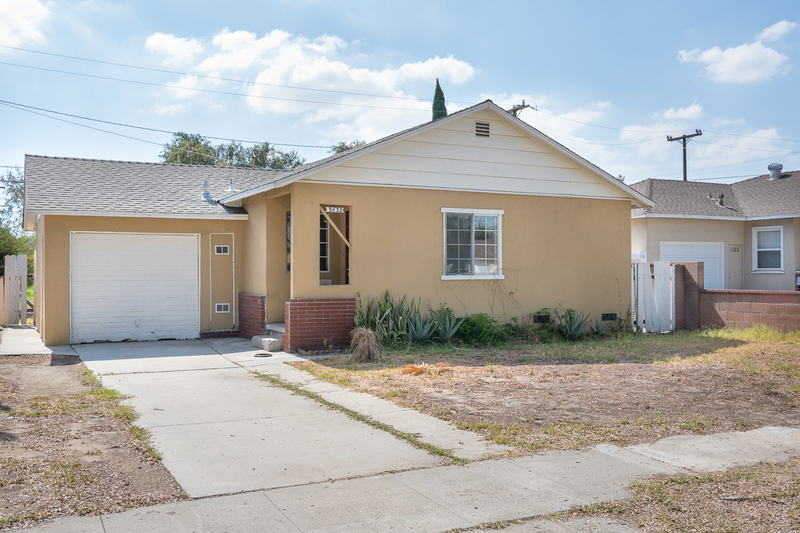 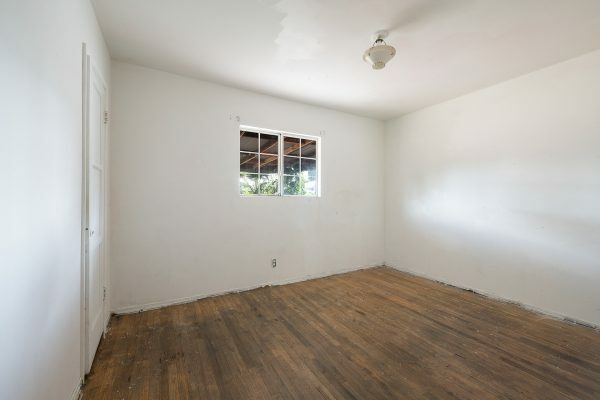 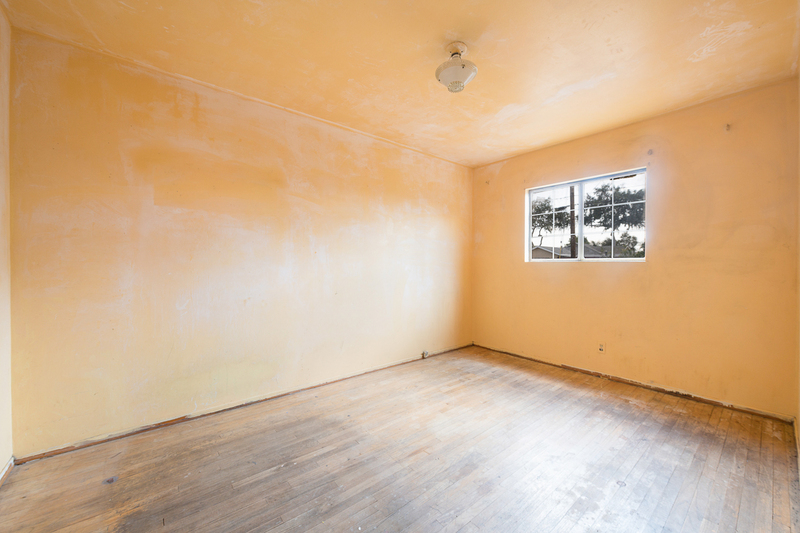 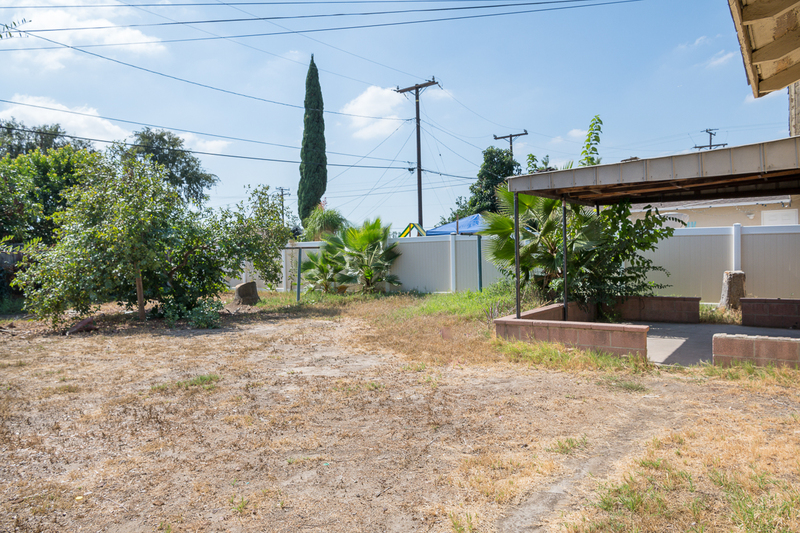 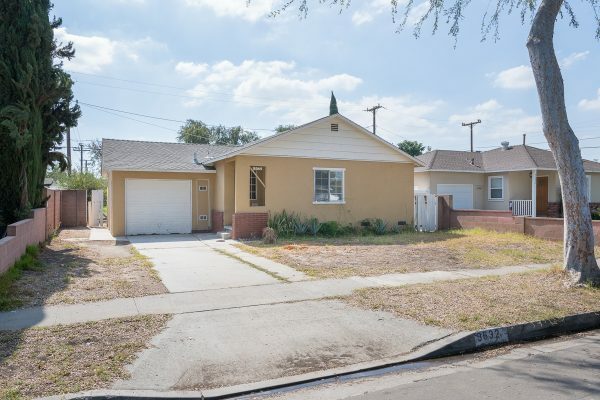 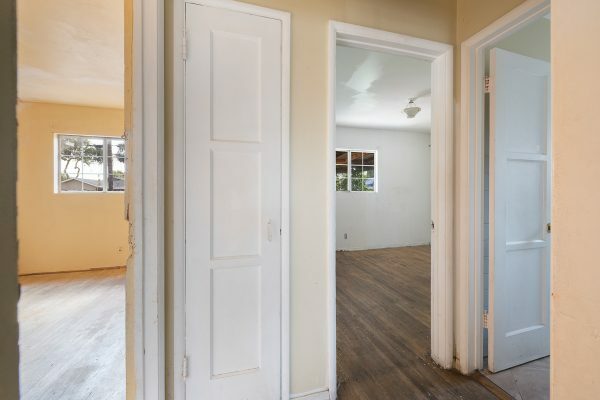 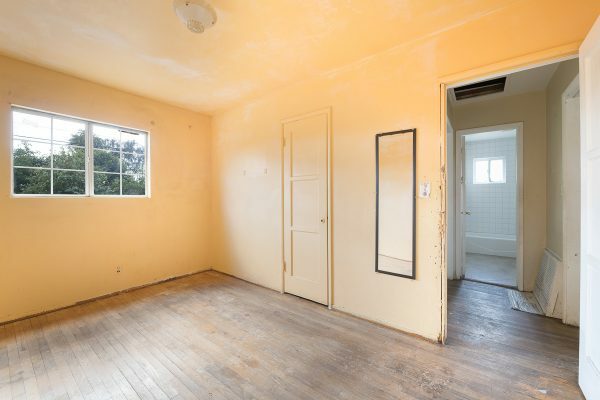 This charming 1950’s single level bungalow has: Hardwood floors ready to be finished, well designed floorplan, large rooms, dual pane windows, large yard, and is located on a street with many improved homes to advance property values. 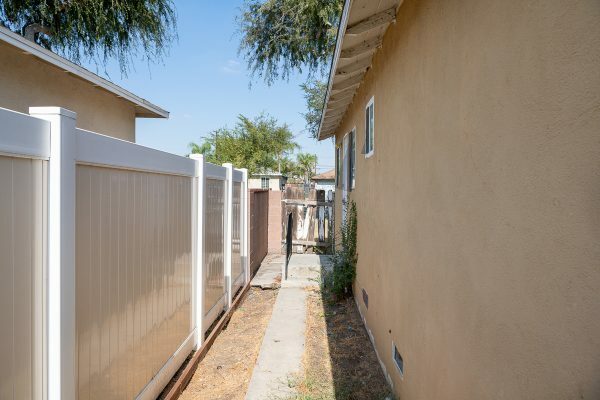 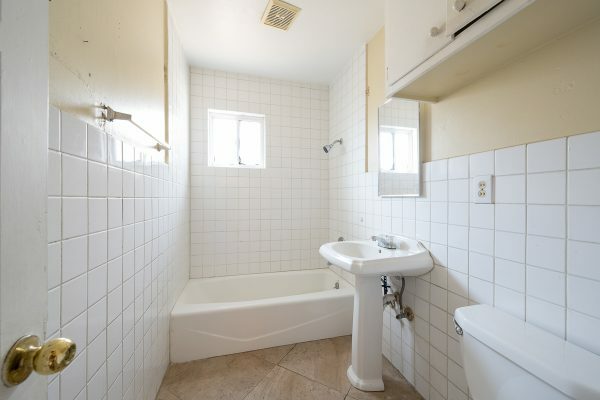 The location offers: Easy freeway access, nearby schools, and many shopping options close by. Act fast, this one won’t last long.